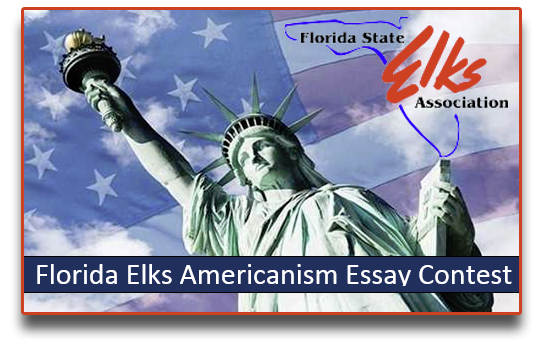 A program of the Elks' Grand Lodge Fraternal Committee, this contest is geared towards students in 5th through 8th grades to promote patriotism among young people. "What Makes You Proud of America?" 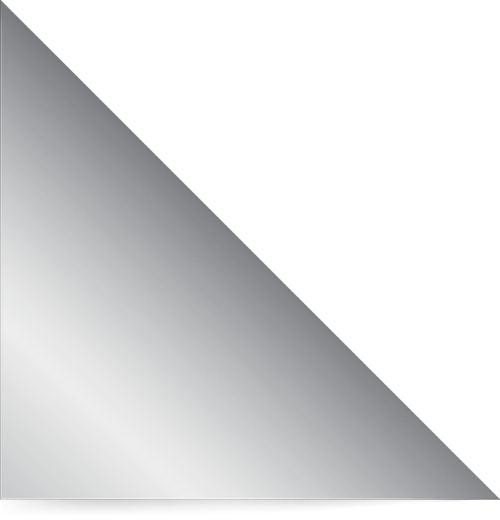 Click the large button to the right of this year's theme to download the application materials. All applications must include the coverpage to identify the student and local Elks Lodge it is submitted to. Essay should be submitted to your nearest local Elks Lodge on/before December 15, 2018.